Otter Creek offers party packages for groups of ten or more. Party packages are designed to include everything you need to host the big shebang—stress free. 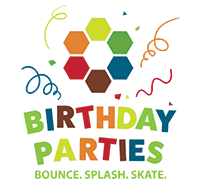 If you have questions about parties, please contact Dave Parker at 864-834-4108 or [email protected]. Contact Dave Parker at 864-834-4108 or [email protected] to learn more or make reservations.